Webmaster tools are a service that enables webmasters to see how their websites are ranked and indexed. It is important that webmaster tools be utilized as they can go a long way to helping an SEO campaign achieve real and attainable results. Webmaster tools allow webmasters to identify broken links for the site as well as producing a list of pages that link users to the website. It can also help webmasters decipher which keywords are instrumental in finding the website, and which ones are the most popular. This can help to continuously build a list of keywords and eliminate keywords that are not producing results. 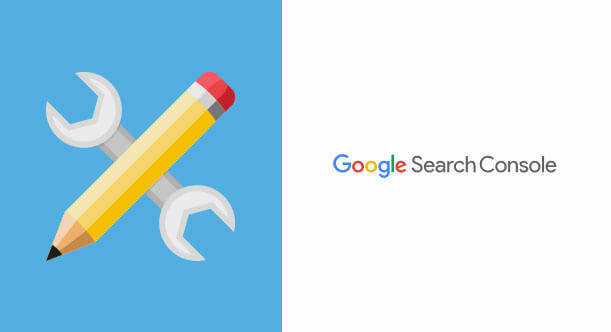 Through webmaster tools the webmaster can also submit a sitemap, and identify errors in the way a website was indexed on a search engine. Using this knowledge they can fix these errors and improve the ranking of the page. Webmaster tools are like a big summary of what is happening behind the scenes of your SEO activities – it gives the webmaster a comprehensive overview of statistical data that pertains to search engine rankings and allows them make changes in order to improve these rankings. The benefit that webmaster tools have for SEO is innumerable and they are an integral part of making an SEO campaign a success in terms of page ranking and click-through rates.